NF (5608) - Repeat once again no change in levels. 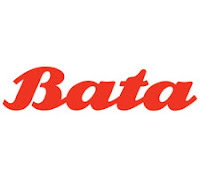 BATAINDIA (586) - Several times written here "Expected target of 580" Because this is not only day(s) trading target but Positional Target also yes it attained yesterday (made a high 591) now what next ? 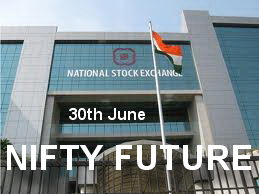 If hold above 580-570 then upmove continue to 645-655 otherwise this is the top out.